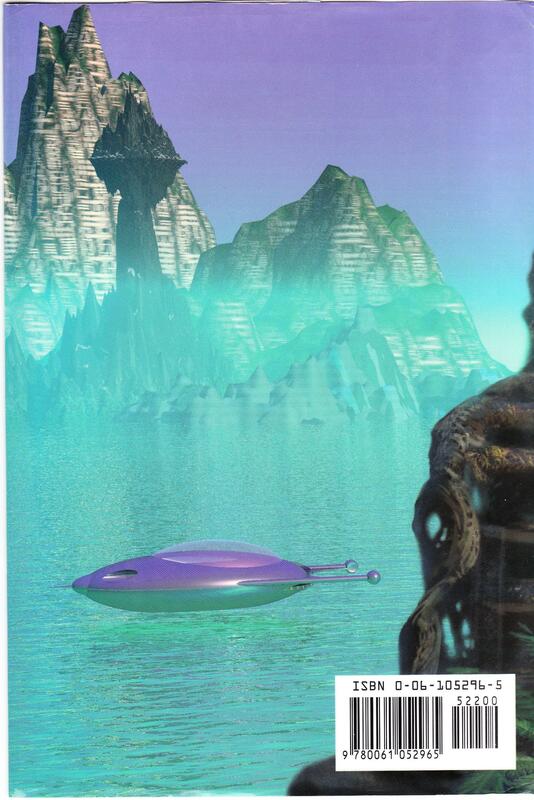 The Acorna books are part of Anne McCaffrey‘s Federated Sentient Planets Universe stories. Acorna I and II are written in conjunction with Margaret Ball. 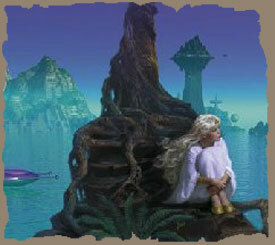 As you see from the art above, very few artists have tried to depict Acorna as she is described in Anne McCaffrey and Margaret Ball’s stories about the Unicorn girl/woman. Acorna’s characteristics are: a silvery mane and silvery curls on her calves, cloven hooves, two jointed fingers, and finally silvery eyes with pupils that can narrow. 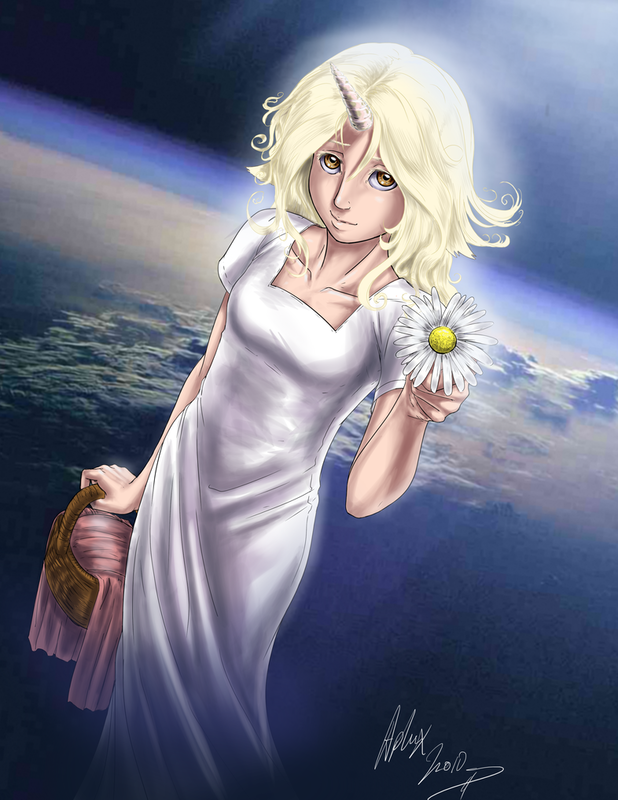 In The Unicorn Girl, Acorna is flat-chested. I find myself unable to place any sort of age-group on this story. At times the writing has a very young feeling, possibly even entering the Children’s category. Then it changes and both writing and content is a little older. Perhaps that is due to the collaboration between the two authors. The first rescue of Acorna is one example of the very young style. As if by magic the young alien and her three benefactors get out scotfree of what ought to have been a difficult situation. In the labor camps the writing style is older and harsher. These changes confused me and led me to pay less attention to the story. The plot itself is pretty good. There are aliens, escapes, human/alien interaction, corruption and goodies and baddies. As good and evil characters go, most of the ones in the story weren’t solidly into one or the other category. There are a couple of exceptions, but these are mainly minor characters. Anne McCaffrey and Margaret Ball address an incredibly serious issue in their story – that of child slavery. Child slavery is in the real world becoming increasingly visible. At the time Acorna I was published (1997) child slavery was becoming something journalists brought into the light more often. Closing our eyes to troubles around the world is now becoming something we have to choose to do. I liked Acorna’s adoptive fathers. There was enough silliness in them to make for humor in the story of orphan Acorna. Along with humor, there is action and conniving. 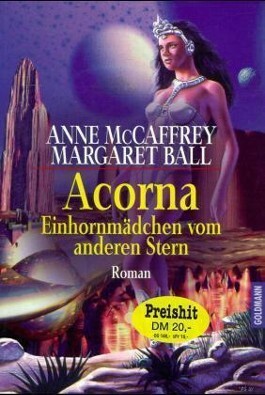 I recommend Acorna I. I have to warn you that it is somewhat different to Anne McCaffrey’s other writing. Satire at its best. My goodness, all the issues an author can manage to cram into 16 pages. 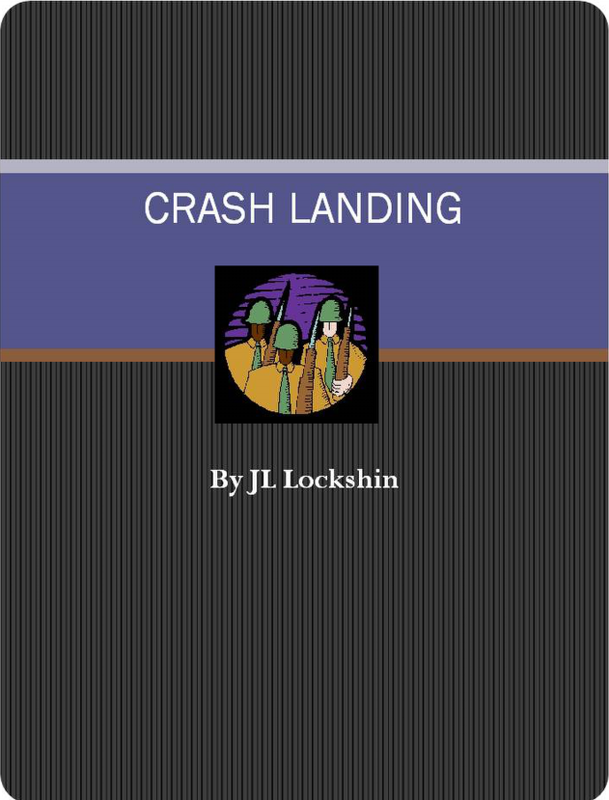 I guess we cannot call Crash Landing an apocalyptic novel due to its humour. However, it is terribly tempting to place this dark humoured short story into this category due to its military and bureaucratic backdrop. Bureaucrats were never so bored and generals were never so convinced of their ideas as the Secretary of State and General Wells of Crash Landing. The ending is a gem. All of Crash Landing is a gem. It has brought a smile to my face each time I have thought about it.